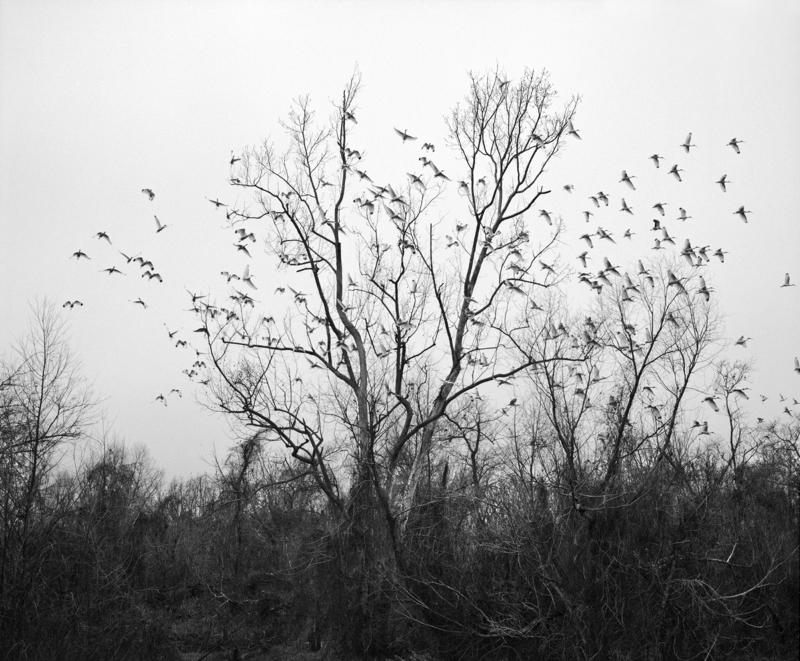 We would like to invite you to the opening of the “she dances on Jackson” exhibition by Vanessa Winship which will be held on 21 November 2018 at 6 p.m in JEDNOSTKA gallery! 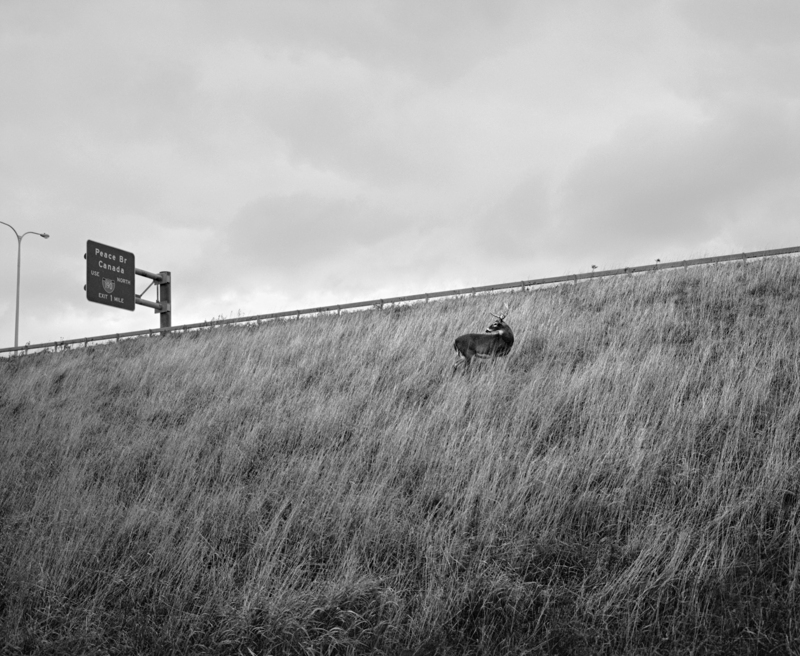 The exhibition is a part of the 10th jubilee edition of the “Wszyscy Jesteśmy Fotografami” (We are All Photographers) project and will be the first presentation of Vanessa Winship’s photographs in Poland. It will be a unique occasion to take a closer look at the works of one of the most interesting artists, well known for her long-term projects focused on human nature, the functioning of social groups and evolving landscapes, as well as individual and collective stories. “There is something exquisitely beautiful and yet profoundly disturbing about the United States of America, and the struggle in search of the American dream. Whilst I knew it to be a metonym, being sought everywhere in the world, I wondered what lied at its basis, perhaps an idea of opportunity and possibility. So my journey was twofold: one of my own search of that dream and also of the people I met along the way. The United States of America is like a famous personality we feel we know, and as a result we treat it with a certain familiarity. For me, this closeness came from exposure to film, photography, music, literature and popular culture. I made some small pilgrimages of other photographers who had stepped here before me. They had been my unofficial teachers. I arrived carrying with me a spectrum of second-hand information and my own instinctive barometer of where and who. Then I searched for a way to begin to understand and articulate something about a place that I realized I was completely unfamiliar with. Humming in the background of my journey was the presidential election cycle, but my attention was tuned into what was happening beyond it paying attention to events and non-events of ordinary peoples lives, a state fair, a carnival, a walk along a riverbank, a church meeting, wherever I might find people. I came to understand the fundamental human desire for moments of communication and connection between people, and so my journey was reliant on the acceptance of strangers. Born in the UK in 1960. 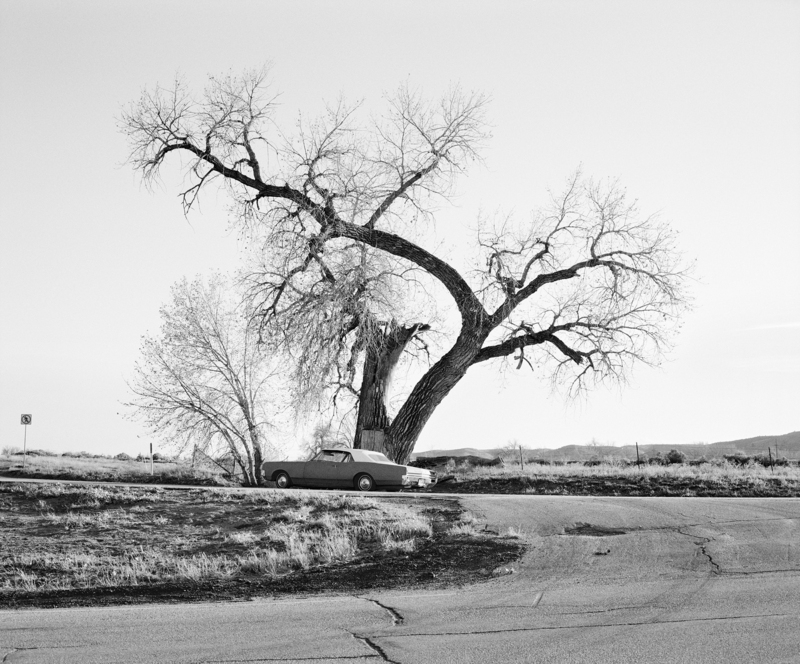 For Vanessa Winship photography is a process of literacy, a journey of understanding. Her work explores the fragile nature of our society, and landscape and the legacy of our collective and individual histories. Studied cinema, photography and video at the Polytechnic of central London 1984-1987. Lived and worked for several years in Turkey and the surrounding region, as well as working extensively in Britain, and the United States of America. 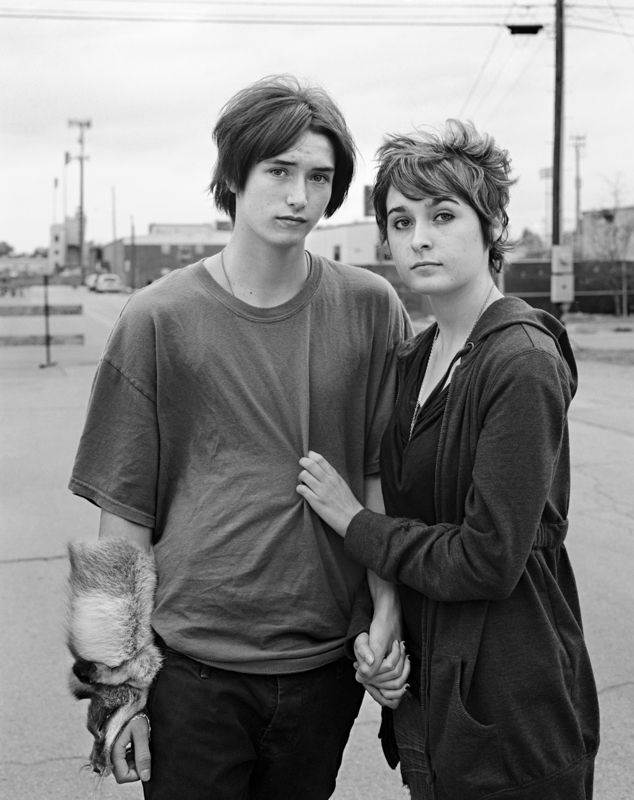 In 2011 she was the first woman to win the Henri Cartier Bresson foundation award. Other recognition includes the Sony I’iris d’or World Photography Award, the National Portrait Gallery Godfrey Argent award and World Press Photo. Her work has been exhibited both nationally and internationally. In 2014 she had her first major retrospective at Foundacion Mapfre in Madrid, Spain. In the summer of 2018 she had her first major solo show in London at the Barbican Art Gallery. She is the author of five photographic monographs, including “Schwarzes Meer (Black Sea)”, “Sweet Nothings”, “she dances on Jackson”, “Vanessa Winship”, “And Time Folds”.